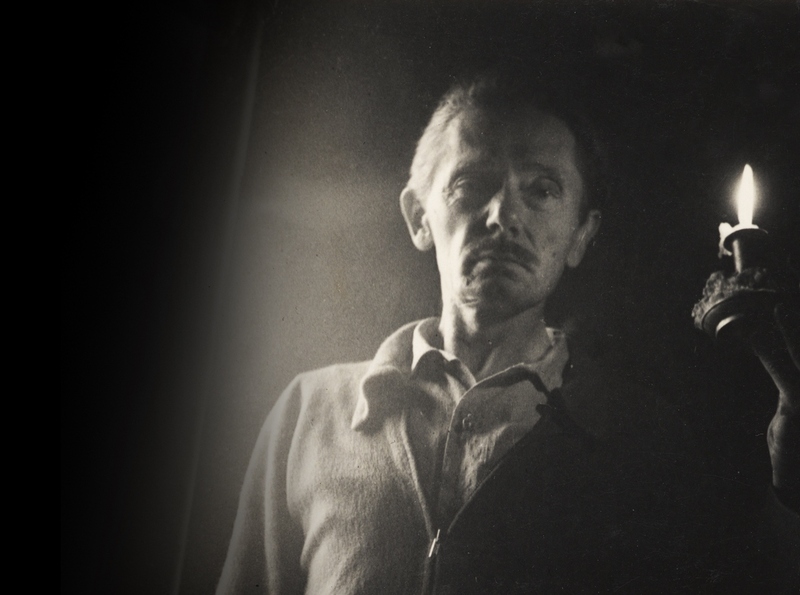 Clark Ashton Smith (1893–1961), a seminal figure of American fantastic prose and pioneering writer of fantasy, horror and SF, finally gets a feature-length documentary treatment, which debuted at this year’s H.P. Lovecraft Film Festival. 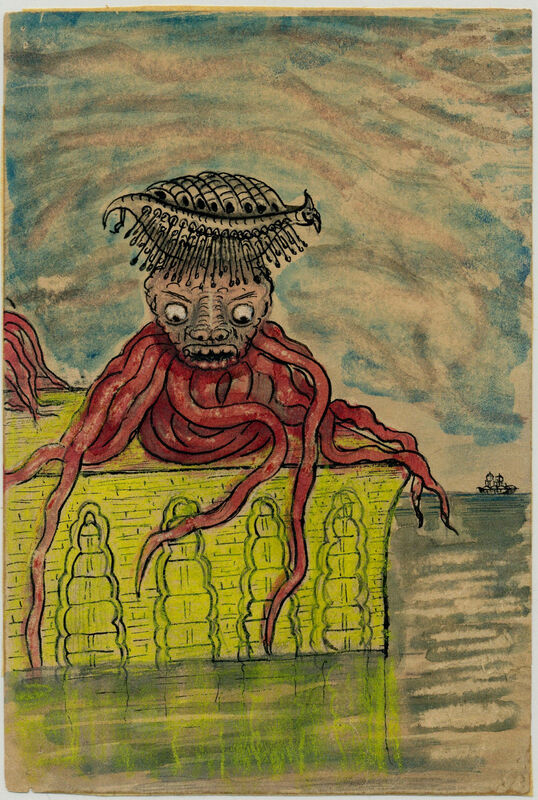 The film also features Smith scholar and poet, Donald Sidney-Fryer, the ubiquitous Lovecraft and Smith scholar S.T. Joshi who talks about these two writers’ mutual influence, the noted Smith editor Ron Hilger and Smith’s biographer Scott Connors, writer Cody Goodfellow and colourful aficionados like Charles Schneider, poet and magician, and Wilum Pugmire, “The Queen of Eldritch Horror.” Actor Nick Savino portrays CAS in a few re-enactments. At 110 minutes, the film is an exhaustive overview of this reclusive and complex man’s life and works. Readings of his poetry are followed by a rare sound recording of CAS intoning his “High Surf”. Samples of his paintings and creepy statuettes are shown, together with rare photographs and shots from the locations relevant to his life. There are brief clips from adaptations, Return of the Sorcerer from Rod Serling’s Night Gallery and The Mother of Toads (from The Theatre Bizarre anthology) by Richard Stanley, who also participates. After some special screenings, the DVD and BluRay of the film are available from Hippocampus Press. The discs include a few deleted scenes. In any shape or form, this film is not to be missed!